Car and Truck services are a part of everyday life. If you are a car or truck owner you understand the value of being able to go into a service shop to have your car fixed up right. Imagine you are driving into town and your vehicle starts making funny noise, you need to get your vehicle fixed. 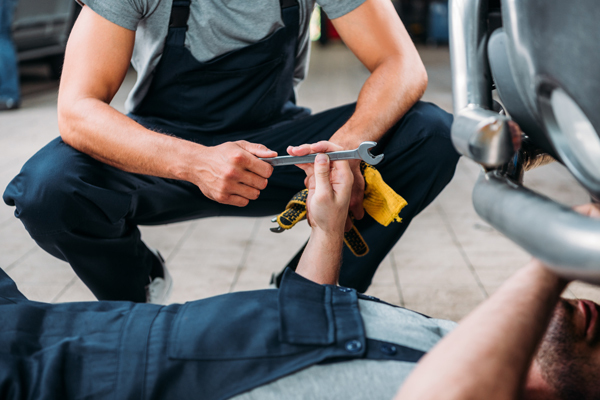 You know that you can always go and visit C&S Auto Repair where you can be confident that they will keep our vehicle running in tip top shape. What Services do C&S Offer? C&S has the best and most reliable auto repair in Idaho Falls, with our great team of experts who are all ASE (Automotive Service Excellence) certified, you can be free of stress knowing that we will get the job done efficiently and within a timely manner. Not all of our services are very invasive, we are very great with the basics as well including oil, lube and filter changes. We also even offer ECM (Engine Control Modules) service and replacement. These modules are in charge of many functions in the vehicle, so diagnosing what these issues are is a sinch. Getting oil changes is an important aspect of our Idaho Falls truck services. Getting you to the places you need to go is our goal. We have a goal to ensure that you will get from A to B without having the chance of a very costly repair down the road. We are very knowledgeable about both Synthetic and Non-Synthetic Oil. They may both be called oil, but Synthetic is known to outperform Non-Synthetic in all categories. It must be kept in mind that not all synthetic oils are created equal, if you have any questions about the best possible synthetic oil for you, give us a call of visit C&Sautorepairllc.com. When you car is having battery issues, this can cause a myriad of different problems. Having trouble starting your vehicle, needing your car to be jump started often, etc. If you are unsure of how to diagnose these issues, it can be very frustrating. Here as C&S auto repair, we have all of the technology and know how to be able to figure out the source of the problem so it can be fixed quickly and with no hassle. Starters and alternators are important to your vehicle. Without them your vehicle is reduced to being a glorified decoration. Here at C&S, we know the importance of the starter and alternator. Without it you aren’t going to get very far. This is why we are dedicated to making sure that your alternator is running a top performance. The transmission is responsible for transferring power to the wheels from the engine. Transmission both automatic and manual don’t need as much maintenance like your engine does. While the liquids within the transmission need to be changed every so often, the frequency of these services can be spaced out a lot further than engine oil and lube services. It just that simple, you need to be able to stop. Make sure you are having your brakes checked every few thousand miles. This should be one of your top priorities when it comes to your vehicle. Making sure that your brakes function properly is the number 1 safety measure you should take when owning a vehicle. 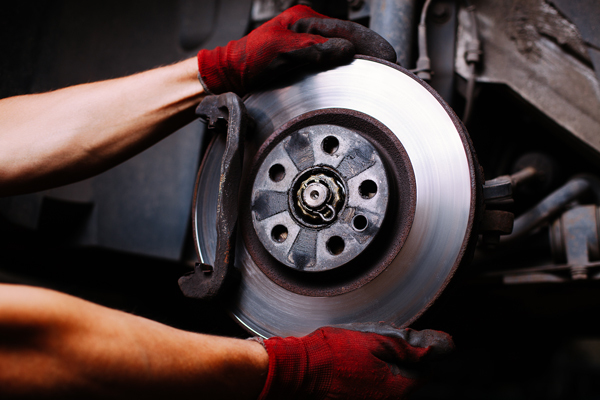 We have a trained team of experts who are able to identify and diagnose and problems you have with your brakes and be able to get them back into working order. 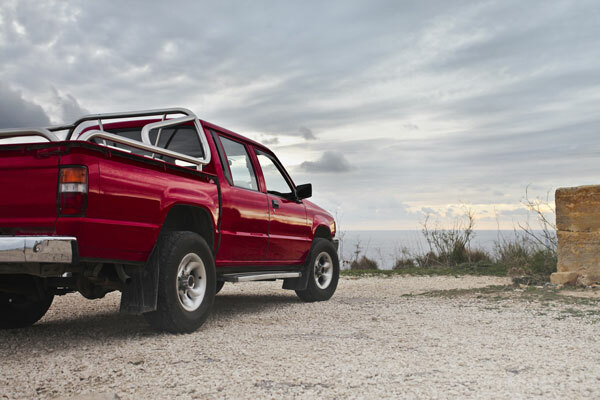 Having a reliable suspension system is crucial for your vehicle. The suspension is what absorbs all of those bumps in the road. Suspension systems are an Idaho Falls truck service that should not be underestimated. For many people in the Idaho Falls area, truck services are a major necessity, and without a good suspension system, your truck will have a hard time stopping in a short distance as well as having a hard time going over bumps. If you are planning on going off-road, then this service will be your best friend. HVAC without a doubt are a piece of technology that have saved many road trips from being exceptionally miserable. This is the service responsible for your Heater and Air conditioning in your vehicle. The heater is controlled your cooling system, think of it as a smaller version of your radiator called a heater core. This is the source of the heat. Without this working properly, your winter drives are going to be extra cold. Your AC works through pressure reduction, which naturally results in pressure reduction. Make sure you have your HVAC working properly so you can enjoy those road trips. 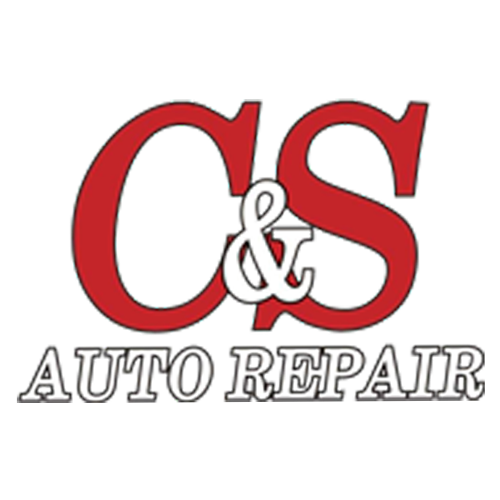 Here at C&S we offer many different tools to help you with all of your car issues. Whether you need to check why your engine lights are coming on, or you need to wash your vehicle, we have all of the products you need to be the best car owner in Idaho Falls. Treat yourself, and more than anything, treat you car right. If you treat your car right, it will reward you with a comfortable and hassle free trip no matter how short or long. 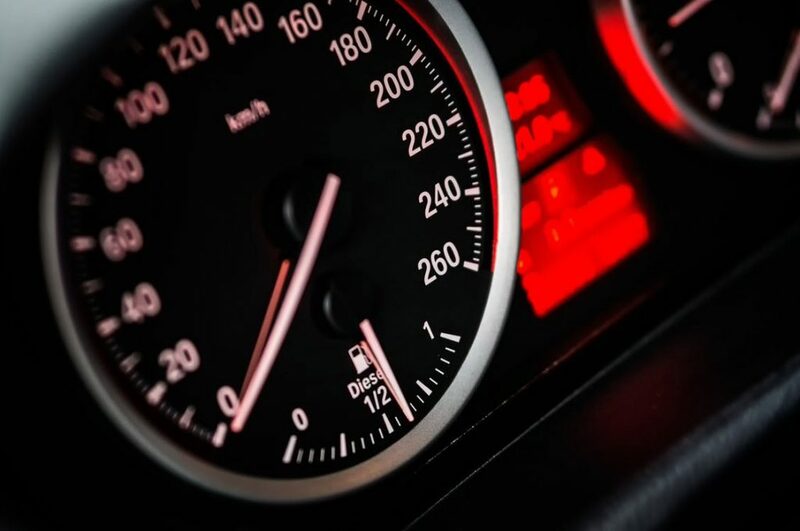 You are experiencing any troubles with any of your gauges, now is the time to go in and get those fixed with our Idaho Falls truck services. You can’t be 100% sure of what is going on with our car without them. We offer instrument cluster rebuilding. This is so you can have your gauges working properly. C&S auto Repair offers O.E.M programming and reprogramming on all capable domestic vehicle computers. You may be wondering when it it time to have programming/ reprogramming done to your vehicle. Well here is a list of a few reasons to go in and have this done. These are just to name a few, C&S offers many more options, feel free to check out their website or give them a call for further information. C&S Auto Repair is a company that is dedicated to the condition functionality of your vehicle. With our great team and extensive knowledge, you can be sure that the job will get done with results that are second to none while also saving you money. Our Idaho Falls truck services can get your truck up and running properly again.